Email cover letter is the best way to impress your employer. 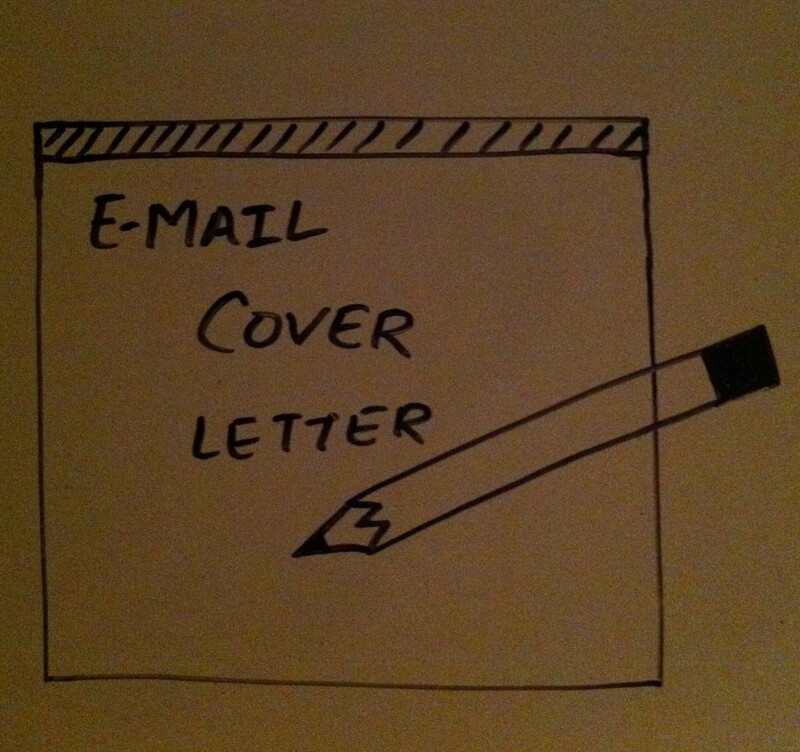 Here are some of the way how to format and craft an email cover letter. First of all indicate who helped you to make connection. If you are writing first do your research so that you obtain name, rather than writing title or department or you can also make aphone call to the organization to find the name of the managers. In the next paragraph, highlighten your work experience and your current employment. also, refer them how many years of experience you have. Conclude your sentence with your education. If you have any volunteer experience, refer that also. Make it clear and concise. 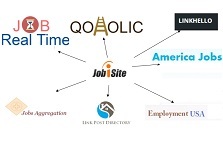 Use some key words in your message thaat match employer’s job need . Explain what your future plans for the company. Give some examples how you made difference in the coming projects. Try to show your abilities to the position you are applying for. Be sure that your words communicate that you would be strong and energetic. Be sure that your grammar is correct. Even an awkward sentence can make a difference. Close your letter with ” SINCERELY” and type contact information below that. Once you’ve written an email cover letter, paste it in word processor. If week goes by after you’ve sent it out, its appropriate to send follow up email to make sure that they recieved your material.